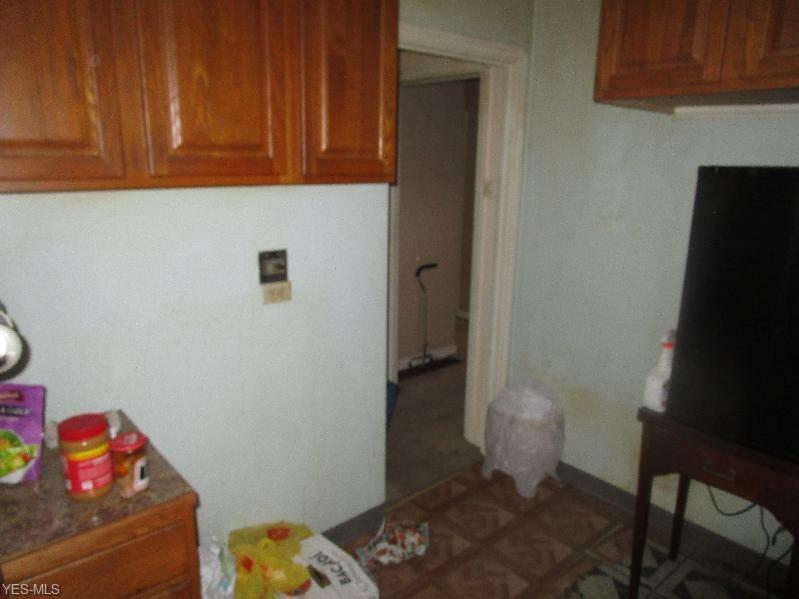 Short Sale-Subject to Lender Approval. 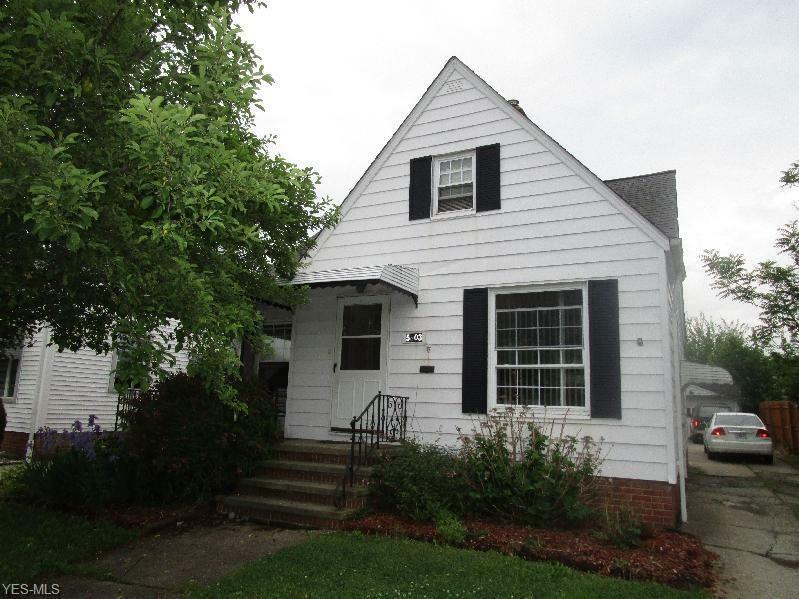 Cute 4 Bdrm, 1 Bath 1269 Sq Ft Sided Cape Cod with Detached 3 Var Garage, Living Rm, Eat in Kitchen, 4 Large Bdrms, Full Basement with Rec Rm and Office. 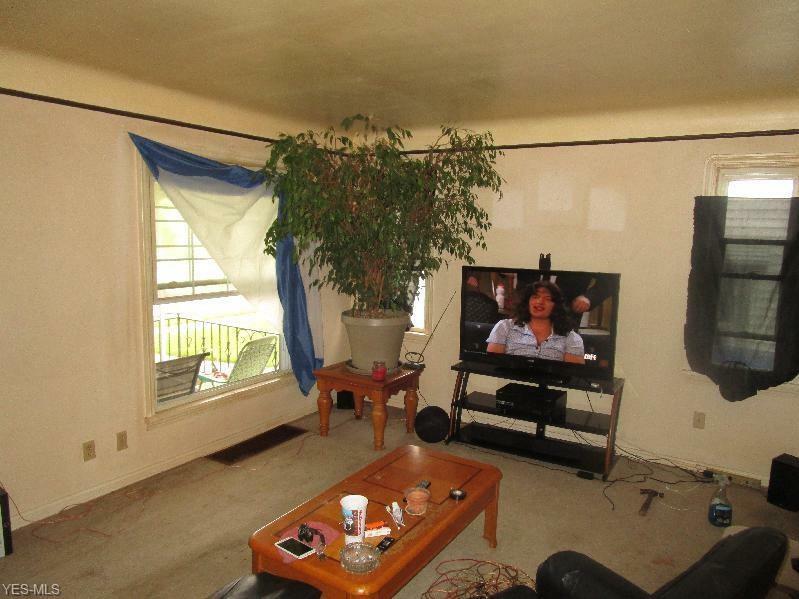 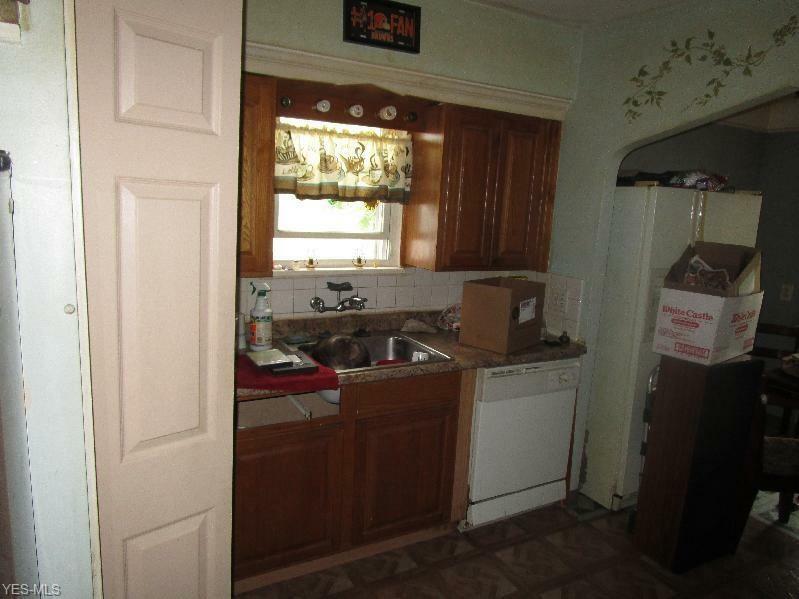 Home needs some rehab and financing, if any, will be very limited.